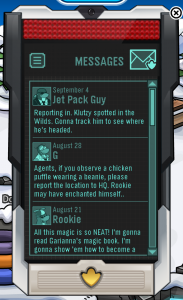 Ana Sayfa Penguin Cheats New New EPF Message From Jet Pack Guy! New New EPF Message From Jet Pack Guy! Wow, looks like Klutzy is back! I hope we can find him. 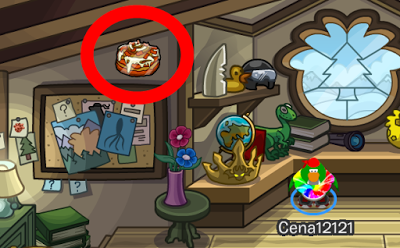 Do you think there will be a new mission for EPF agents in the near future? Let me know by commenting what you think! Önceki İçerikNew New Club Penguin Codes: Free Spanish 5th Year Hat! 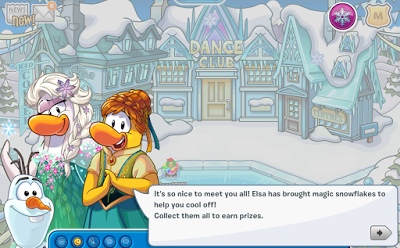 Sonraki İçerikFree News Club Penguin Fruit Smoothie Pin Cheat! Club Penguin Kahvaltı Bun Pin Hile! Club Penguin Dondurulmuş Ateş Partisi 2017 Hileleri!